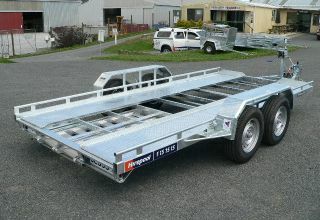 Prescott Trailers Ltd have over 40 years experience designing and building custom trailers for many demanding roles. 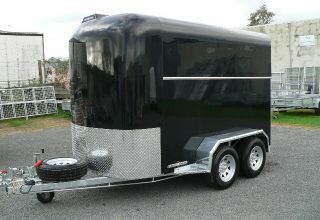 In fact building custom trailers is a large part of our business. 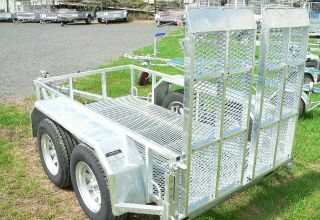 Whether you have just rough ideas or an accurate drawing, we can help realise your concept to the final quality product. 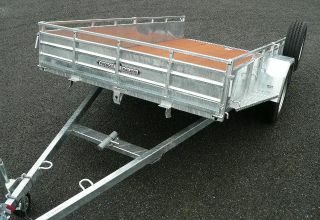 Your new trailer will be built to fit your individual requirements and wear the Prescott badge of quality and craftsmanship. Use our freephone 0800 888 323 to outline your ideas and budget. 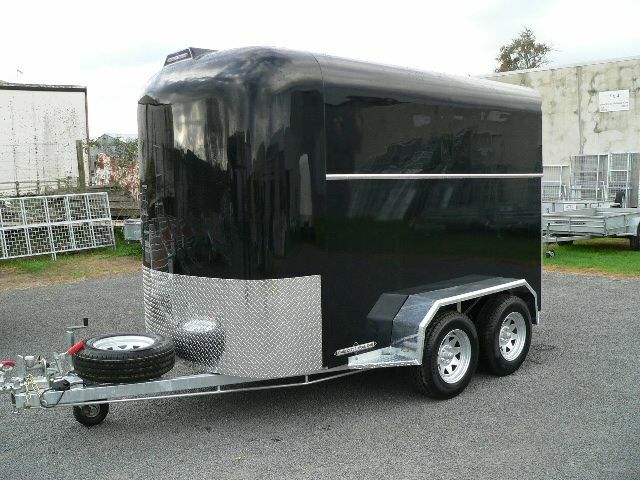 We will tell you the options and advise on the best approach. 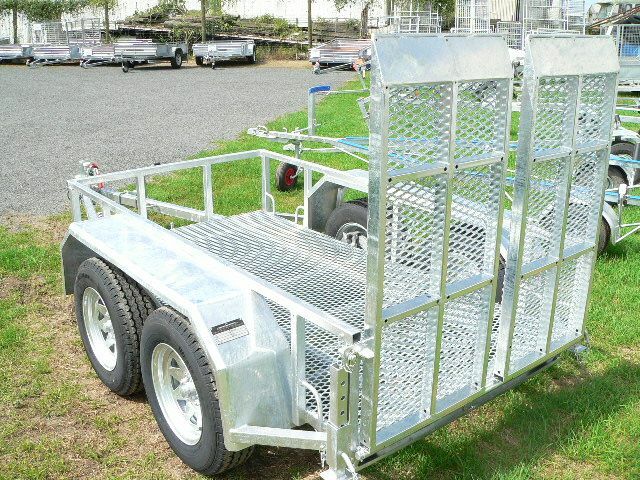 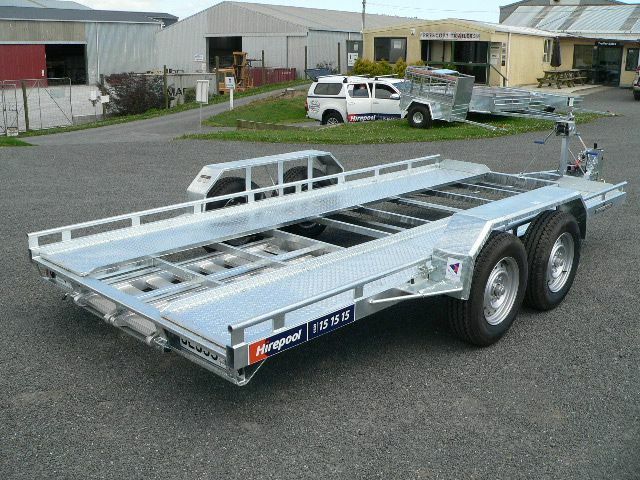 You will receive your own individual New Zealand built trailer with the Prescott badge of quality and craftsmanship.